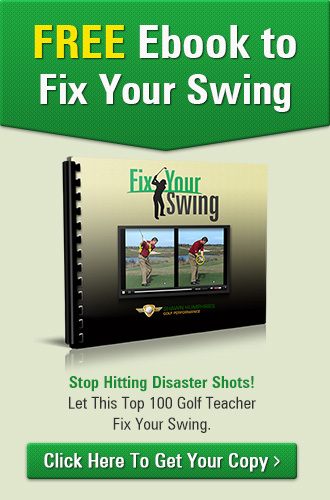 Hi… Shawn Humphries here – Golf Magazine’s Top 100 Teacher. With over 40,000 golfers worldwide tuning in to Golf.com or ShawnHumphries.com, the Hump Day Golf Tips are the most popular weekly golf tips on the web today! Short and straight to the point, these tips have been helping golfers everywhere fix swing errors and become better players. Following the success of Hump Day Vol 1, I’ve compiled 26 of the most popular episodes I’ve aired after the release of the first volume. What I’ve put together here is your single best way to quickly lower your scores… And one of the only places you’ll see that claim backed with a 100% GUARANTEE. 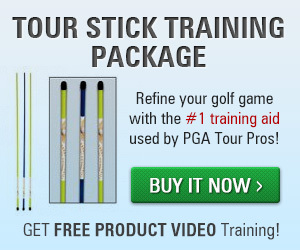 Your DVD will automatically come with an eBook with a pictorial break down of each golf tip. 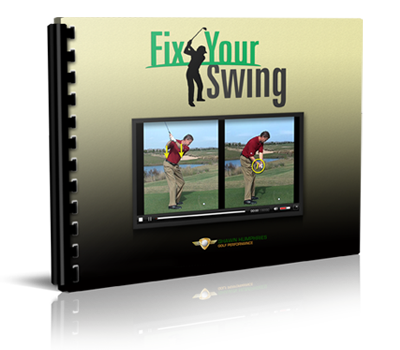 Download it to your smartphone, tablet or eBook reader device and take it with you for an instant refresher during practice sessions or on the course.